Such a stroke of luck, like fate found its way. No birds humming, I was certain. No violins playing – a guarantee. Time did not slow down, fate drew the curtain. World did not halt, it did not sip its tea. From then we said our own ‘hi and hello’. You started asking questions – whys and hows. Question after question, we were aglow. “We would be friends”, seemed like we made a vow. And in my mind were hoary hows and whys. You would dwell in it. My circadian rhythm is in reverse. I am awake at night. In the morning, I sleep tight. a feeling of complete zest. we are about to climb up a knoll. flashes a smile showing her teeth. perhaps life would be less turbulent. when all else no longer remain. Sincerely, you put your hand on your chest. We were there, it was witnessed by the rest. You would like to be one of the grandees. Answer me, do you remember those days? “First is service” you used to guarantee. Answer me, have you lost along the way? You vowed solemnly, what happened to your oath? Tell me, have you lost your head in the clouds? The promises you once loved; now you loathe. Words coated with sweets, lies covered with shrouds. “First is service.” No, that statement was wrong. Now I see, your principles are not strong. We waited for the clock to strike 12. We waited. 5, 4, 3, 2, and 1! The new year finally arrived. we feasted and drunk wine. We are young and we are one. so our love will show. It was a wonderful January 1. I am thrilled. 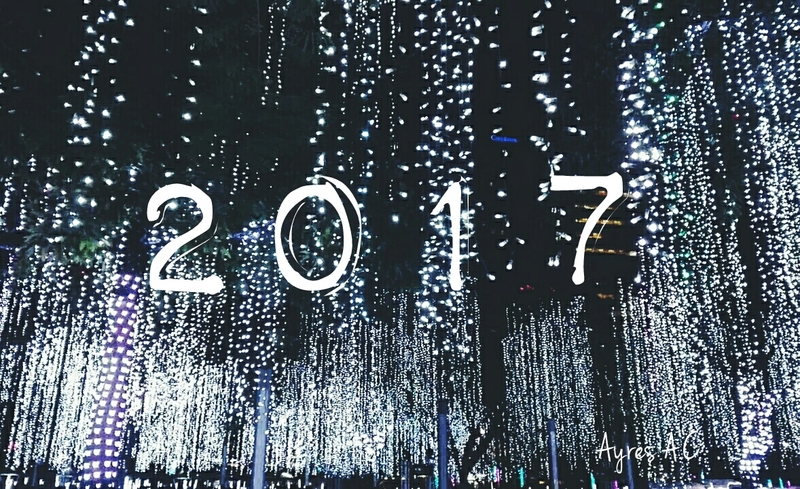 2017 would be full of grace. May our projects and goals be done. 🙏 How’s your new year?